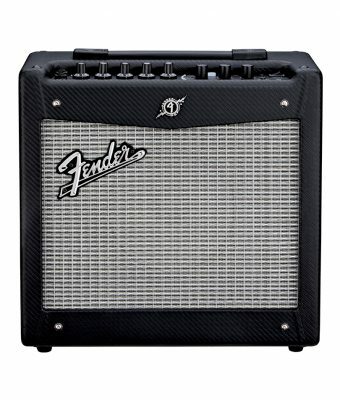 The world’s best-selling amplifier series is back with new features, a new look and all the flexibility you’ve come to expect from a Fender® Mustang. 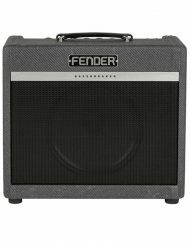 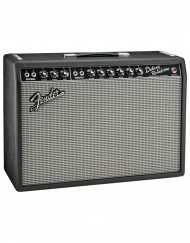 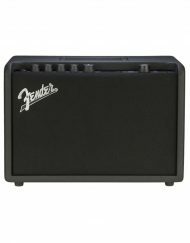 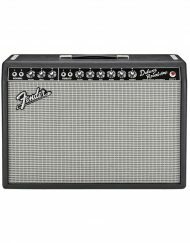 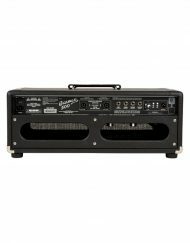 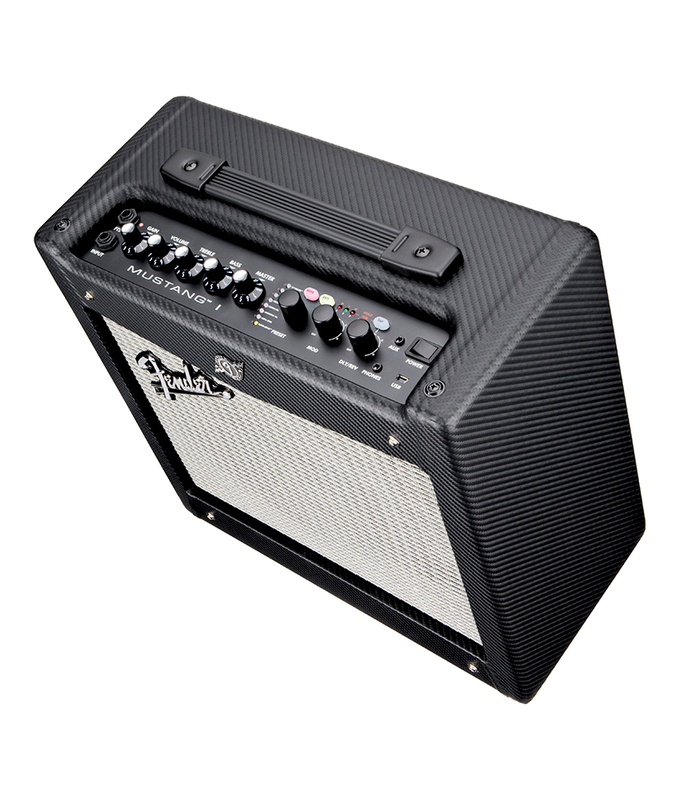 The new Fender® Mustang V.2 amplifier series raises the standard for modern guitar versatility and muscle, including five new amp models, five new effects and intelligent pitch shifting. 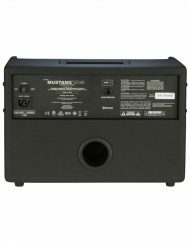 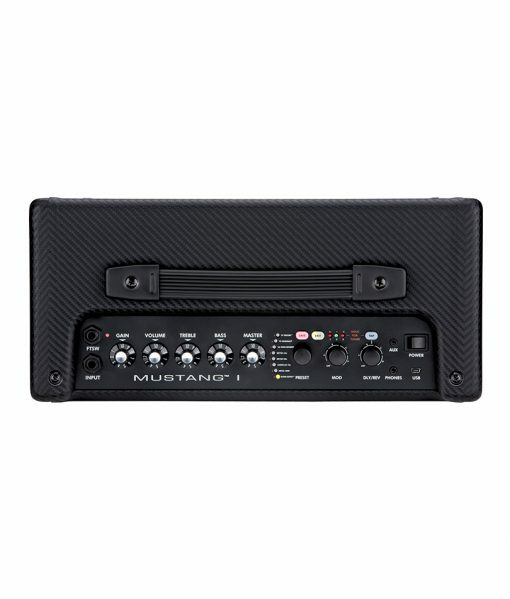 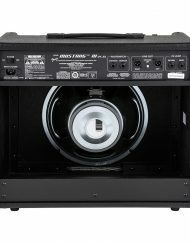 The new Mustang Series features USB connectivity and Fender® FUSE™ software, letting your musical creativity and imagination run wild. 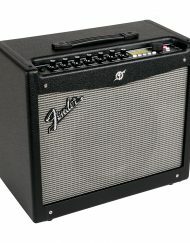 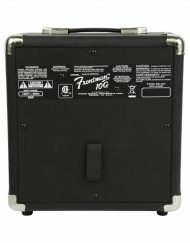 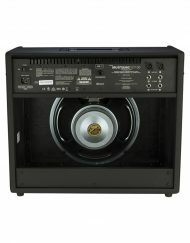 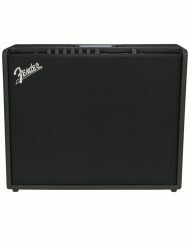 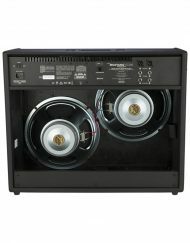 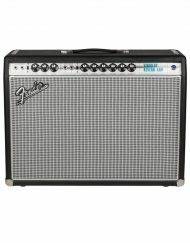 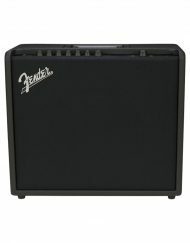 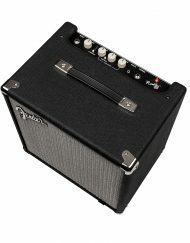 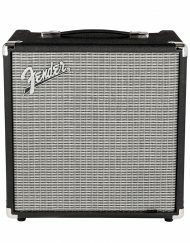 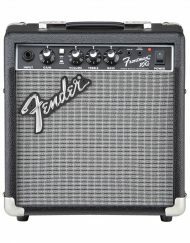 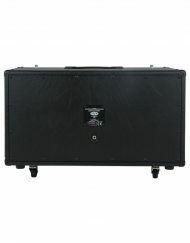 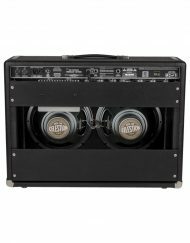 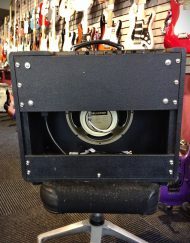 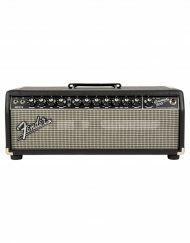 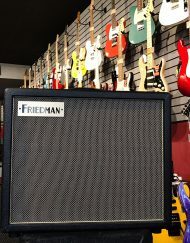 Unique Features: Seventeen high-quality Fender and other amp models including five new ones, such as ’57 Twin and ‘60s Thrift; 24 onboard presets (unlimited storage with computer); a full palette of effects including reverb, delay/echo, tremolo, phaser, with additional new effects including Big Fuzz, Green Screamer and pitch shifting (with even more available through Fender® FUSE™); new low-noise power amp platform; chromatic tuner; USB connectivity for user programming and audio recording output; auxiliary input for media player; Fender® FUSE™ application for deep editing, preset storage, patch swapping and free artist content; Ableton® Live Lite 8 Fender® Edition studio-quality recording software compatible with Mustang USB recording output; AmpliTube® Fender® LE edition with free Fender® FUSE™ editor/librarian software for Mac and PC (makes Mustang ideal for guitarists new to digital recording).